Fabric :: Freespirit Designer Solid in Soldier Blue purchased from Pink Chalk and scrap of Lotta Jansdotter Ruta in Poppy from her Bella range, purchased at Marmalade Fabrics. 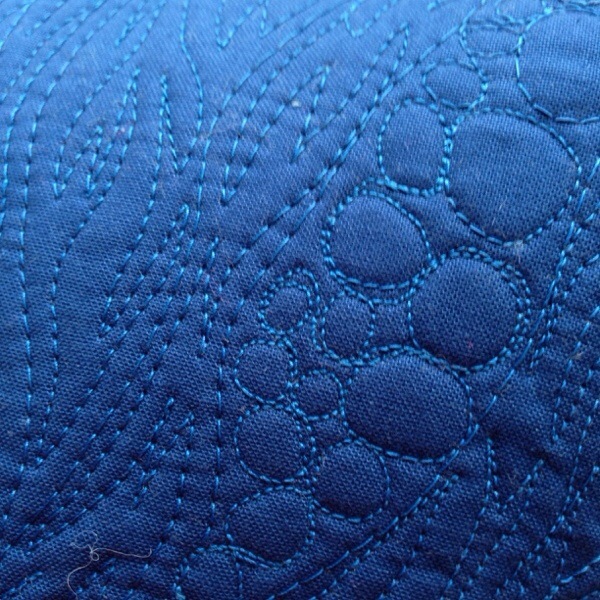 Quilting :: free-motioned in my favourite go-to pattern using Gütermann. 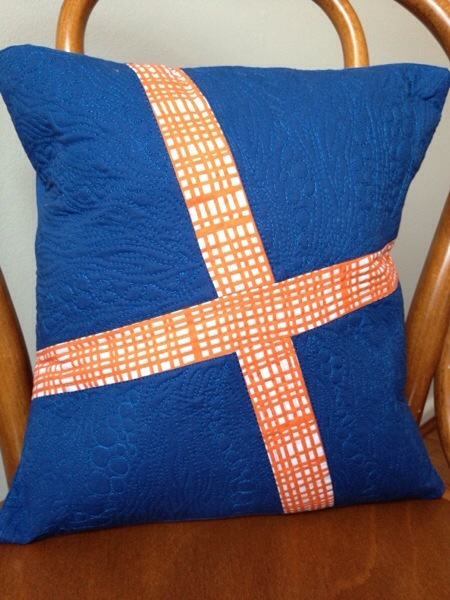 This entry was posted in quilt, quilted, quilting, scrap on February 26, 2014 by procrasticraft.